Rechterfeld / Wageningen, June 2018. At the beginning of this year, the PHW Group entered into a strategic partnership with the Israeli start-up SuperMeat, which specialises in the production of meat from cell cultures. This was followed by the announcement, which was made several weeks ago, that the family-run company from Lower Saxony has entered into a distribution partnership with the California-based company, Beyond Meat. Today the PHW Group has announced that it is joining into a corporate partnership with StartLife and will continue its trend of promoting start-ups and innovative ideas, as well as providing strategic and cooperative support to young entrepreneurs. StartLife is the leading Food & Agtech incubator in Europe, supporting start-ups with its programmes, wide network, and early stage support. The company was co-founded by Wageningen University & Research and has sponsored and signed up more than 200 start-ups over the past five years alone. “The high level and sheer excellence of the ideas that talented young people want to bring to market has made a great impression on me personally. Which is why we have deliberately decided to financially support StartLife. Furthermore, we will use our experience and network to advise young entrepreneurs and act as mentors in the poultry sector. At the same time, we as a family business will benefit from the innovative power of the start-ups by gaining an early insight into what business ideas are becoming more relevant,” explains Peter Wesjohann, CEO of the PHW Group. The StartLife community consists of high-potential start-ups that bring innovative ideas to life in the food and agriculture sector. A good example of food technology is the development and cultivation of potato varieties that require fewer pesticides. This makes it possible to grow potatoes almost anywhere in the world as the varieties can be adapted to the local climate. But start-ups are also important in robotics, for example the development of a harvesting robot for the automated harvesting of fragile crops such as asparagus. “The challenges of tomorrow’s global food supply require a radical approach to innovation in food and agriculture today. 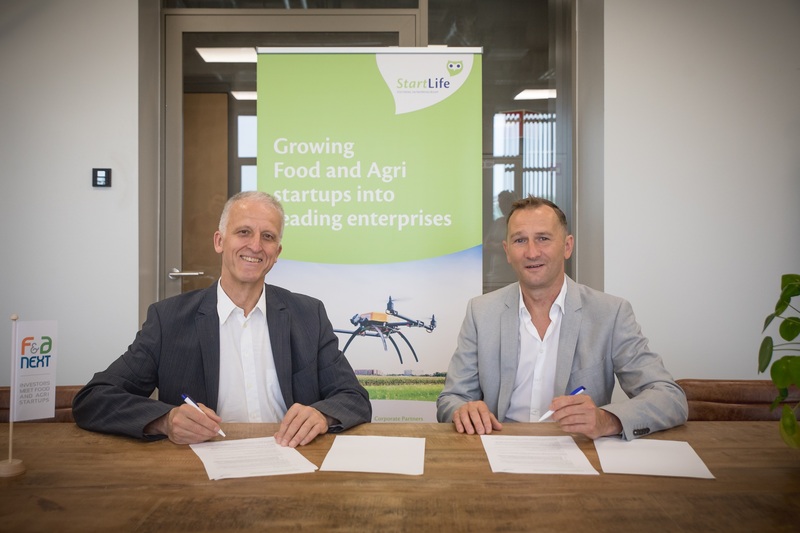 StartLife believes that thanks to their strength in innovation, start-ups are the driving force behind the food and agricultural innovations that are needed to meet future global food needs,” Jan Meiling, Managing Director of StartLife.